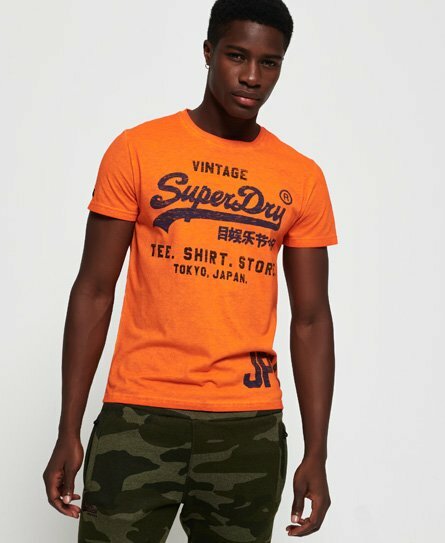 Superdry men’s Shirt Shop duo overdye t-shirt. An everyday piece with a twist, the overdye tee features a faded design throughout. With the iconic Superdry logo printed across the chest, a Superdry patch on the sleeve and a JPN logo above the hem. Team this tee with your favourite jeans or joggers for the perfect off-duty outfit.